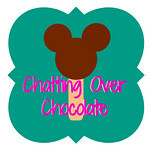 Chatting Over Chocolate: Throwback Thursday // Memorial Day Pinspiration! Throwback Thursday // Memorial Day Pinspiration! Click HERE to view the original post in its entirety. 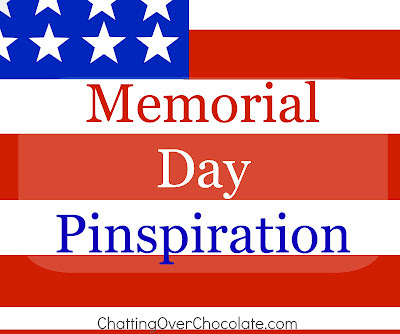 I hope it provides you with fun pinspiration for the holiday weekend to come! So many cute AND tasty ideas! <3 Looking forward to an extra long weekend!!!! Enjoyed scrolling through your post! I LOVE ice cream sandwiches, so the Memorial Day version looked DELICIOUS! I also love those campfire cupcakes! We really need to go camping as a family sometime soon!! We were out of town most of the weeekend so I feel like I failed at being patriotic... but we can redeem ourselves for the 4th, right? !